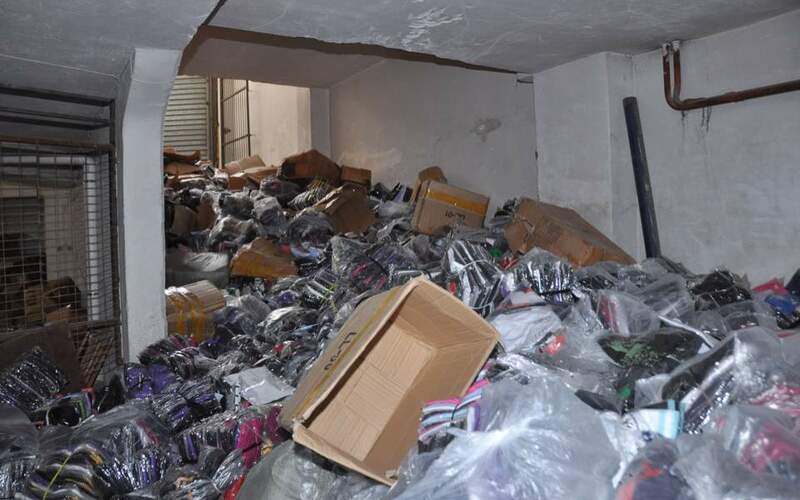 Greece’s financial crime squad announced on Wednesday that the number of counterfeit and smuggled goods it had confiscated in January-September 2018 came to almost twice that seized in the same period last year. The total number of items confiscated in the first nine months of 2018 was 2,000,319, against 1,056,377 a year earlier. Apparel items account for the lion’s share (652,238 items). Market sources estimate that the annual losses in tax revenues from smuggling (including fuel)and counterfeit goods add up to some 3.5 billion euros. The impact on legal economic activity is seen as five times higher.